massive expansion will hit PS4 and Xbox One. 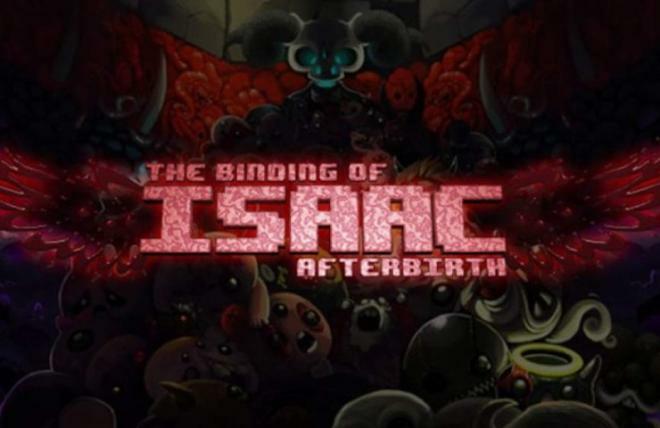 Though the rumors started spreading on April 1st, everyone's worries that we were being pranked are unfounded: 'Binding of Isaac: Afterbirth' is getting a console release on both PS4 and Xbox One on May 10th, with a WiiU version coming shortly after. The expansion will cost $10.99. Anyone annoyed about having to throw down for the game again, don't fret, the game most certainly makes itself worth the purchase. You can click right over here to get a full run down on the truckload of new features, changes to gameplay, and alternate levels being grafted onto the game. PC players will also be getting all the new features as 'Afterbirth+', but they'll also be getting mod tools the console folks won't.